Delhi has some of the finest museums in the country. 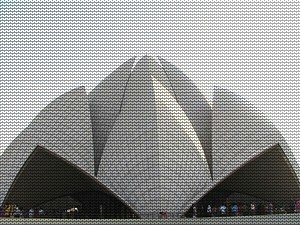 The main places to see in Delhi are Parliament House, Qutab Minar, Rashtrapati Bhavan, Lodi Garden, Humayun's Tomb, Birla Mandir, Lotus Temple etc. The city has extreme climates- it experiences immense heat waves during the summer months and chilly coldness during the winters. The average temperature ranges from 25°C to 46°C during summer and 2°C to 5°C during winter. 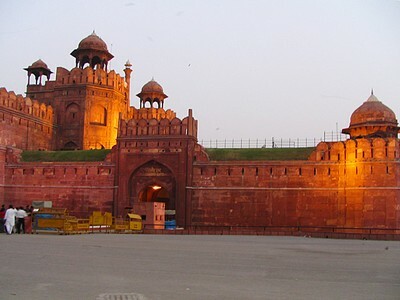 The best season to visit New Delhi is during the pleasant spring season of February to April and August to November. 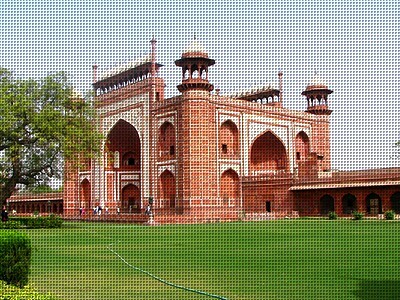 Delhi, the capital of India before and after independence has perhaps seen, more of history than any other city in India. It was 1st created as the capital of an independent kingdom by Tomars in 736 AD and gradually it became the principal city of India and eventually its capital. 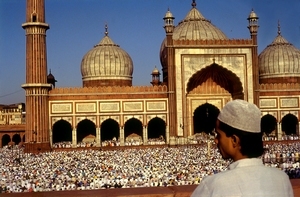 Delhi changed hands at the end of the 12th century and passed on to the hands of the Muslim conquerors. 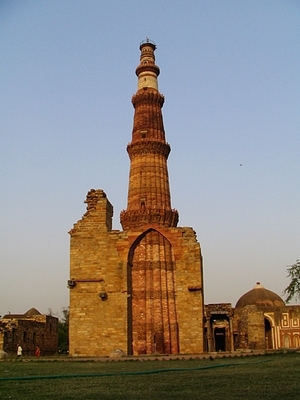 Qutab-ub-din, Iltumish, Khiljis, Tughlaqs and Mughals ruled Delhi in succession. 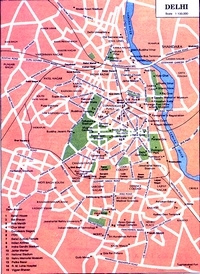 The city of Delhi passed on to the hands of the British in 1803 AD. It was only in 1911, when the capital of British empire was shifted from Calcutta to Delhi, that Delhi got its present prestige. After independence also, a kind of autonomy was conferred on the capital but it largely remained a chief commissioners regime. 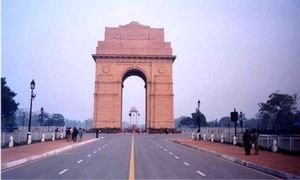 In 1956 Delhi was converted into a Union territory and gradually the chief commissioner was replaced by a Lt. Governor. In 1991, the national capital territory Act was passed by the parliament and a system of diarchy was introduced under which, the elected Government was given wide powers; except law and order which remained with the central Government. The actual enforcement of the legislation came in 1993.